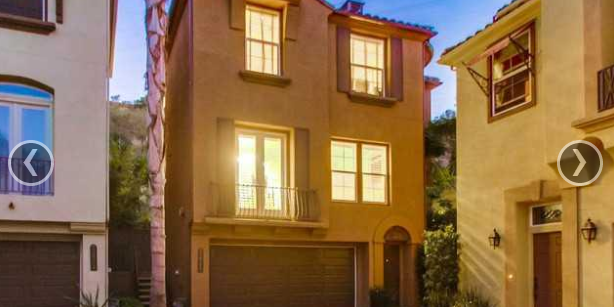 Mission Valley, CA Homes for Sale Explore Homes for Sale around Mission Valley! The city of San Diego, CA is made up of a number of different districts that offer the tourist, as well as the potential resident, an eclectic mix of styles and cultures. If you have ever found yourself wondering what the state of California has to offer, the first place you may want to look is tucked away in a valley: Mission Valley. Since the 1950’s, this community has been undergoing numerous transformations while maintaining its historical allure. With a population that exceeds the three million mark it is hard to imagine this area not having the best in amenities for both visitors and residents. Restaurants are as diverse as they are plentiful. Shopping is a favorite pastime with stores ranging from cost saving emporiums such as Target to the more expensive Bloomingdales and let’s not forget the unparalleled experience at Gucci.